children’s voices through patience, hard work and perseverance. Zarina is a 31 year old mother of one who currently works as an in chat representative in an in-house company. Her son, Yakov, is a 5 year old child with Speech and Language Delay and Mild Autism. By the time her son turned three, Yakov still was not able to speak and does not respond when he is being called out. “He was just given a final diagnosis lately but I already knew at the age of three.” Zarina says. Just like any other typical child, Yakov has his temper tantrums. He has a tendency to drag someone if he can’t do something on his own but he does not do so if he can do it himself. “He has tantrums when he’s hungry that you can’t understand. He also hates traffic and that frustrates him easily.” Zarina deals with Yakov’s tantrum sessions by telling him that it’s just normal and that he should just relax. 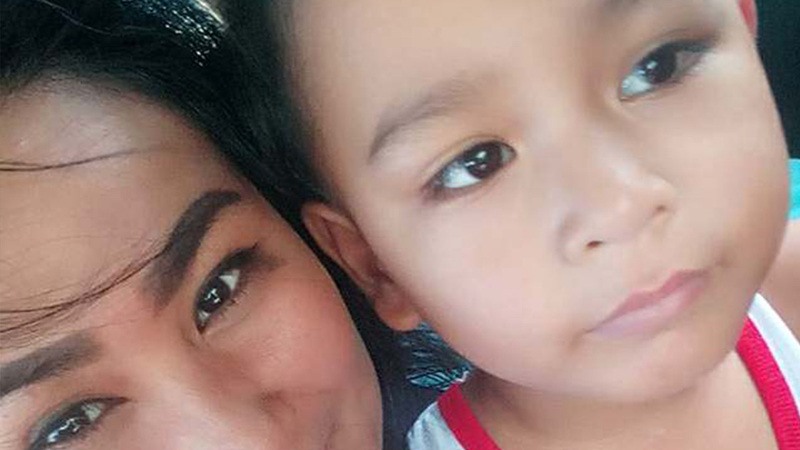 She also added that she gets into an altercation when someone mocks or fights with her son.“ I am very sensitive when it comes to him.” she admits. According to Yakov’s Development Pediatrician, his development age is just 2 and a half years old. At present, Yakov stopped schooling. 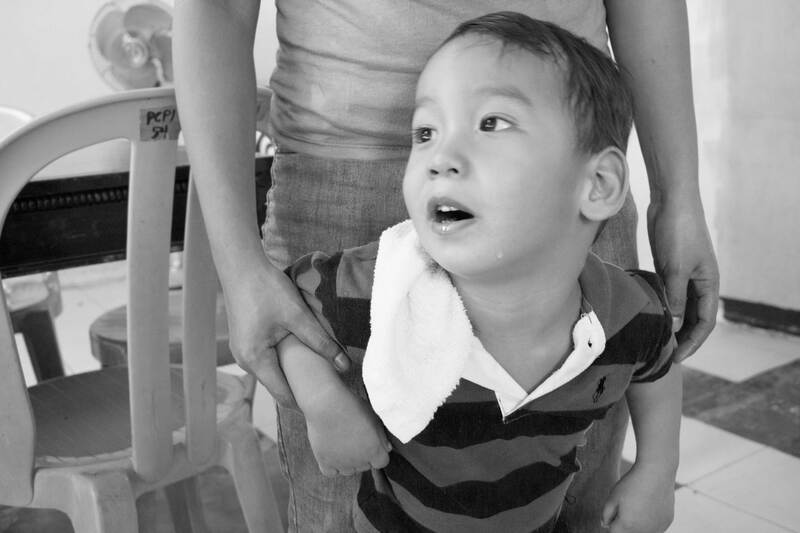 He was recommended to undergo occupational therapy so his development could be adjusted, similar to a 5-years old. However, due to Zarina’s busy schedule, she is still not able to send Yakov to a therapy clinic but she does mention that they are currently looking for one.